Today as we celebrate the International Women’s Day with all young women workers and women of different backgrounds around the world, the struggle towards empowerment, gender equality, equal work opportunities and human rights is worth commemorating, but it is far from being over yet. The testimony of Basma reflects millions of situations of young women workers around the world. Statistics and data show that women are much more likely to have low salaries, including lower salaries than men for the same or comparable work, to engage in informal work, to lack access to social protection, and they are much less likely to be promoted. Most often, women are not given equal opportunities for education and they carry out multitask duties at work and at home. They are also subject to sexual harassment at work and in society. Female migrants and refugees face specific risks. Today’s world of work is different from then. We are in a new era of globalization and digitalization of work, yet women remain disadvantaged, vulnerable, exploited, excluded, killed and abused, simply because they are “women”. These realities show how women are deeply suffering from the deficit of dignified life and dignified work. Pope Francis emphasized the value of women in the world, saying that women bring harmony and peace. 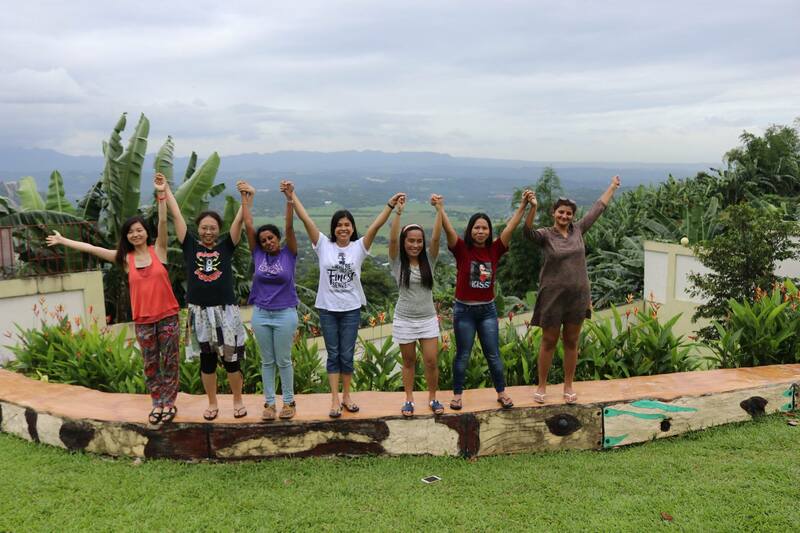 The International Young Christian Workers (IYCW) and its member national movements recognize the role of women in the movement, in the family, and in society. No man or woman is superior to the other, all humans are created equal in dignity and in rights. Join us in our actions aiming to ensure women’s empowerment by demanding our governments and states to implement policies to (1) bridge the gender pay gap; (2) protect women against violence in the workplace; (3) ensure access to social protection; (4) recognize and respect the rights of domestic workers and migrants; and (5) provide equal opportunities for promotion at work and in education. Let us always remember that both men and women equally have the right to Just Work, Equality and Dignified Life!